We were recognized by The Merkle as project “that stand out as ones which meet their deadlines”: https://nulltx.com/four-cryptocurrency-projects-that-hit-deadlines/ MyWish will continue to meet the deadlines. Purchase of tokens by using the function mintTokens. A limited maximum number of tokens that can be sold (hard cap). The ability to transfer ownership of the contract to another address. Only the owner is authorized to withdraw money from the contract. The possibility to add tokens to several addresses before ICO starts. Notifications of any errors before returning imprecise. Extension of NEP5 with allowance, approve, transferFrom functions. Issuing tokens by the mint function. Transfer of ownership of the contract. 2. We have rolled-out the ability to change the dates of Crowdsale contracts after they have been deployed. 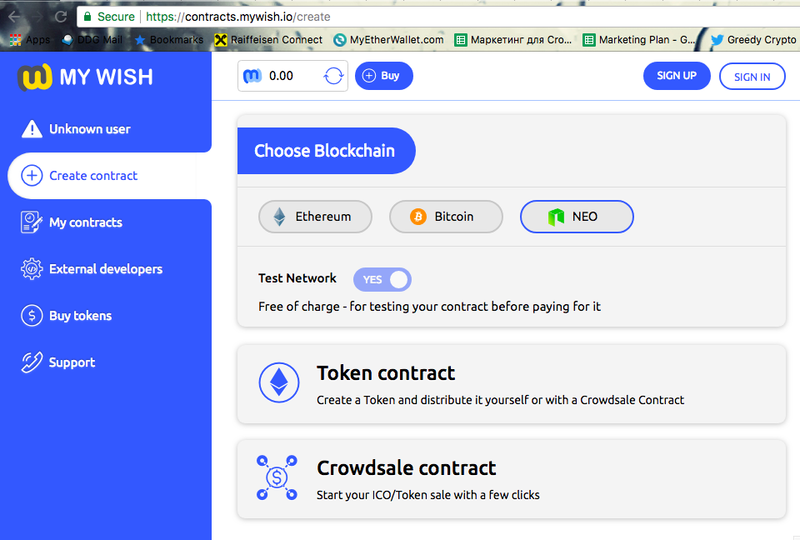 This feature was requested by many projects that have or intend to use the MyWish platform. 3. 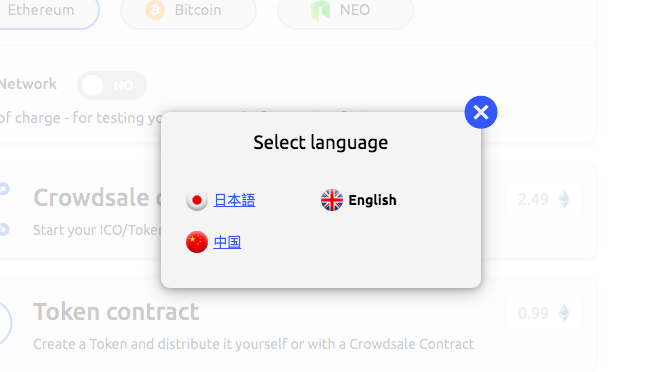 Chinese localization is almost done, and is planned to be released by the end of the week. Our team has predicted that more people from China will begin utilizing our platform once this is fully deployed. 4. Whitelist adding to the Crowdsale contract is projected to be released on the 29th of June. 5. We are excited to announce the date for the Airdrop contract release. The 6th of July is the prospective date. 6. EOS/Cardano plans for integration have been confirmed. Due to the increase in daily trading volume, our token has become increasingly more attractive for alternative exchanges. Our team is still working on future listings to KuCoin, Bitfinex, and Binance. Other media channels have had a smaller coverage. John McAfee mentioned our project on his Twitter. We have began negotiations with Lindsay Dee Lohan’s personal relations manager. He is interested in the fascinating way of facilitating personal relations for her through crypto and smart contract topics. We have tried to make contact with representatives of several blockchains. We have received responses from Cardano (ADA) and Ethereum Zero, sent them personal offers, and are now currently waiting for consultation. We have announced the intermediate results of the competition in the frame of the Ambassador Program. We have chosen several candidates from different countries. Now we are developing personal offers for them.